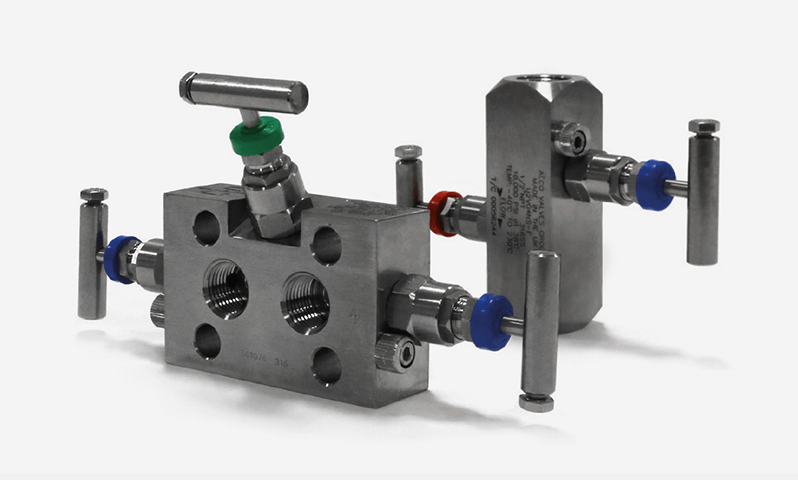 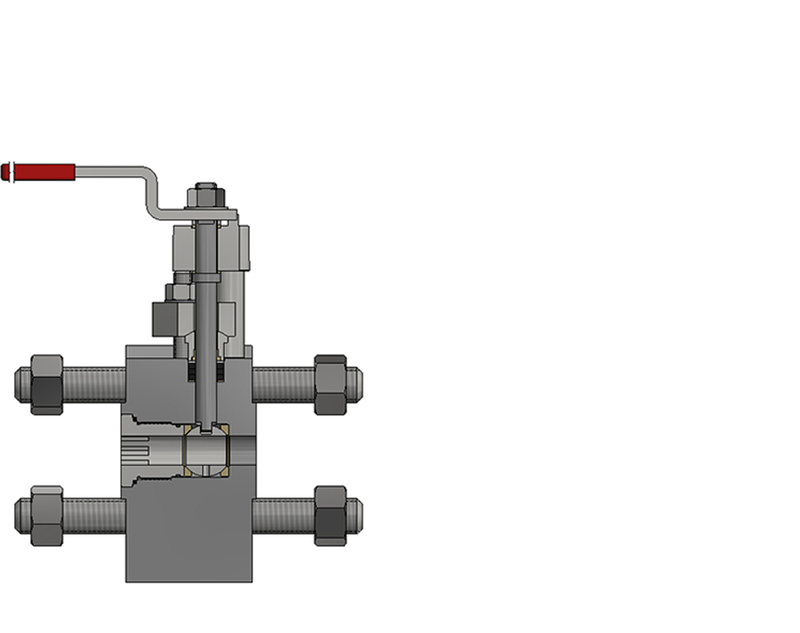 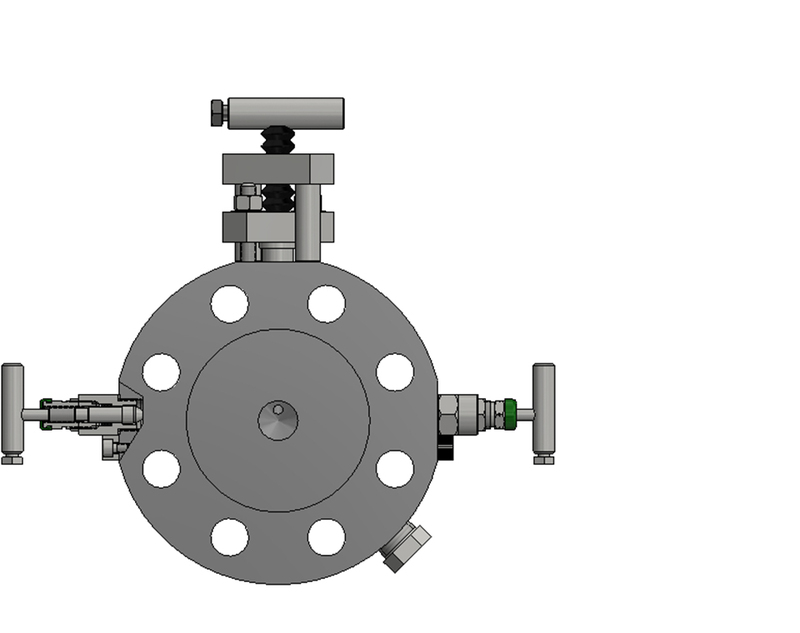 Double Block and Bleed Needle Needle Needle configuration monoflange valve with flanged inlet and outlet and threaded vent, utilising metal to metal seat and bonnet to body connection for superior, bubble tight sealing capabilities at both extreme pressures and temperatures. 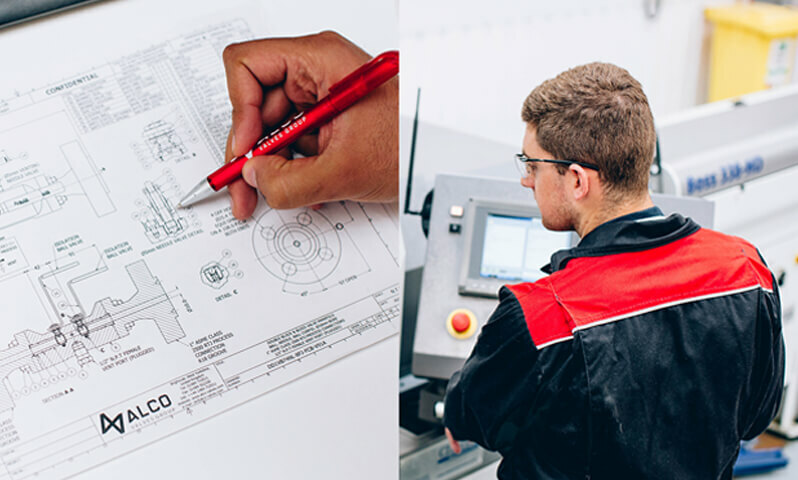 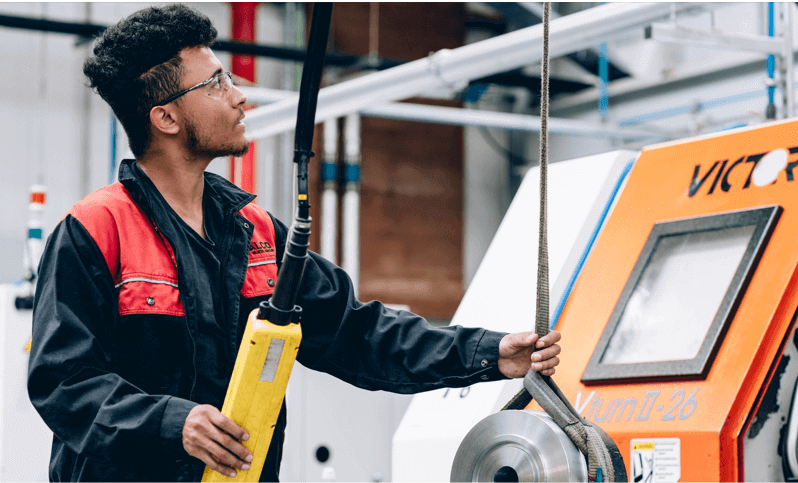 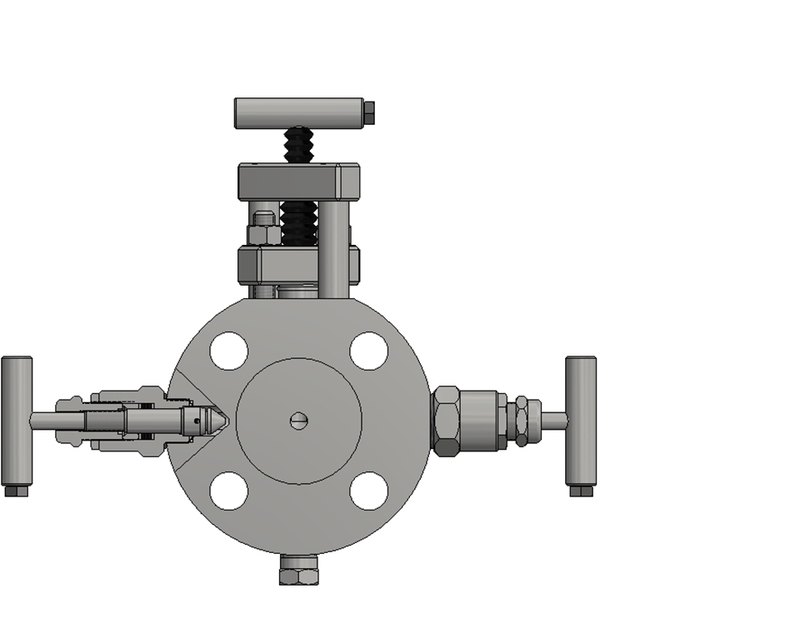 Double Block and Bleed, Needle Needle Needle configuration, monoflange valve with flanged inlet, and threaded outlet and vent connections utilising metal to metal seat and bonnet to body connection for superior, bubble tight sealing capabilities at both extreme pressures and temperatures. 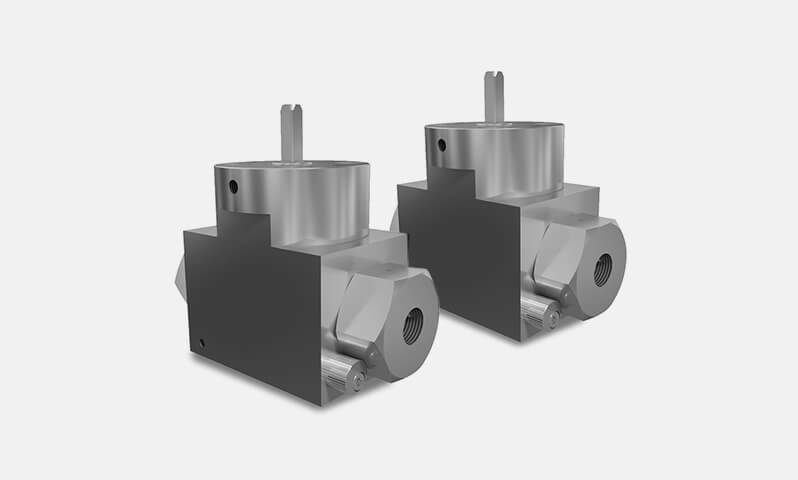 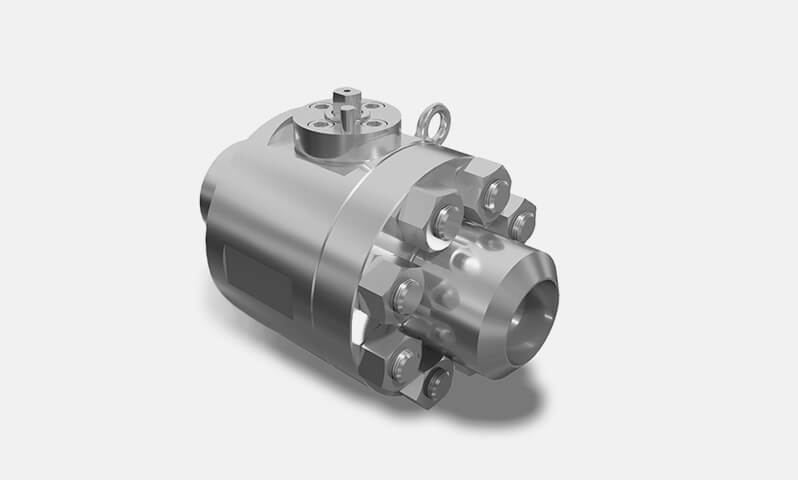 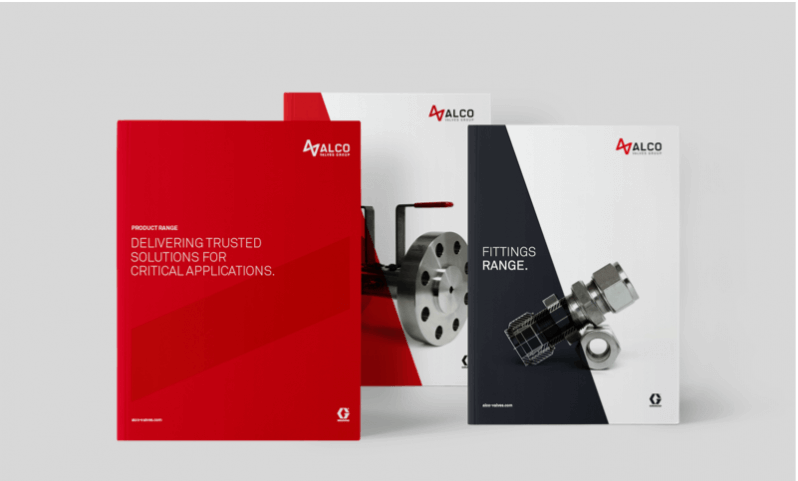 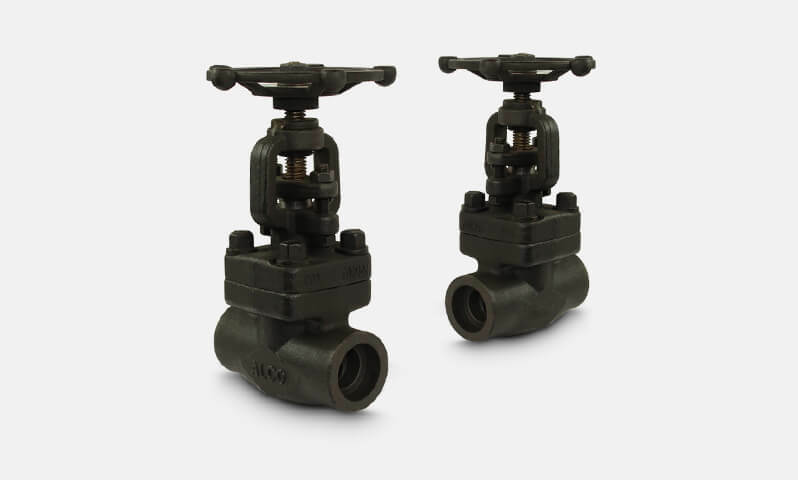 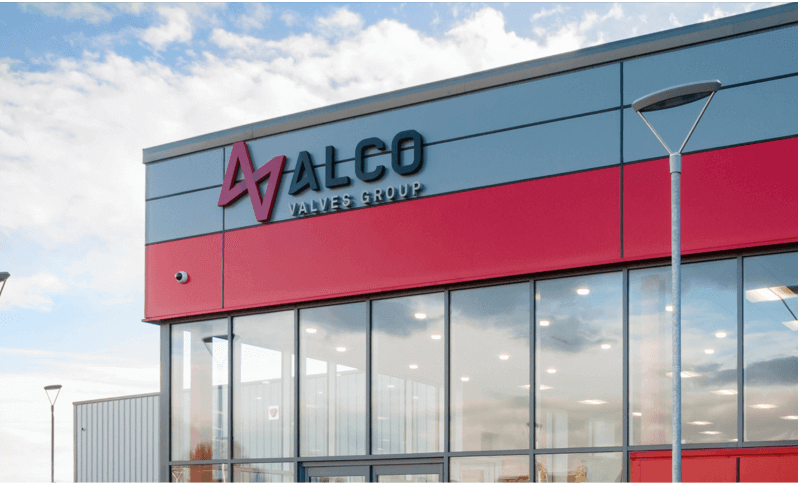 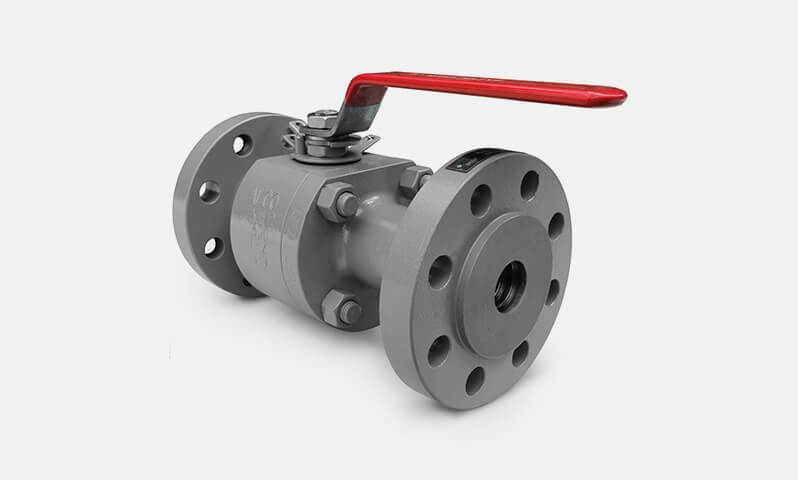 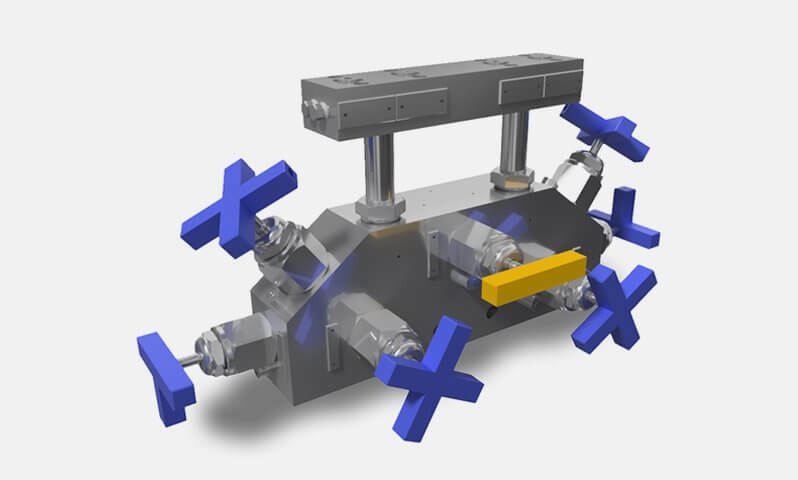 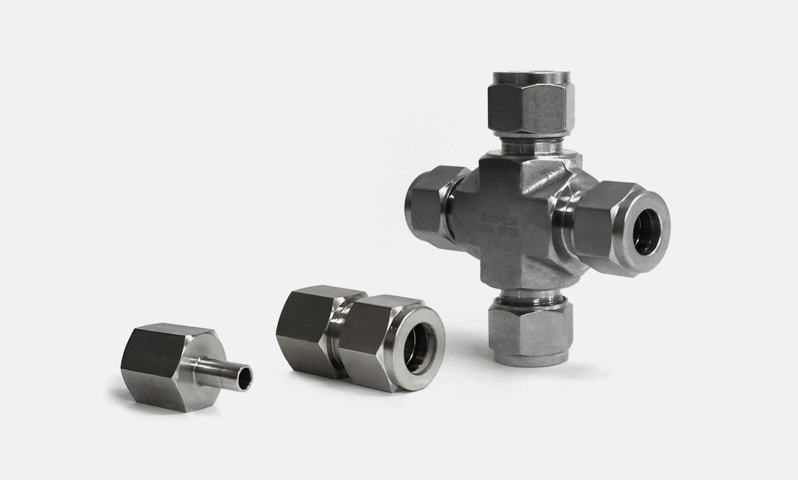 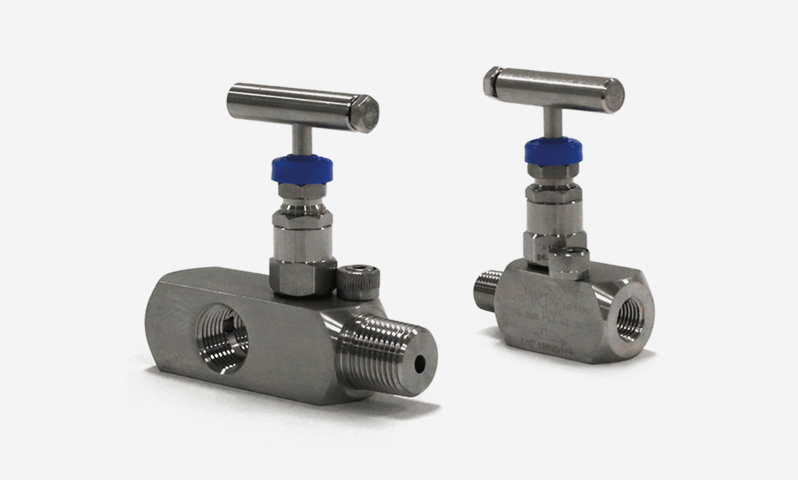 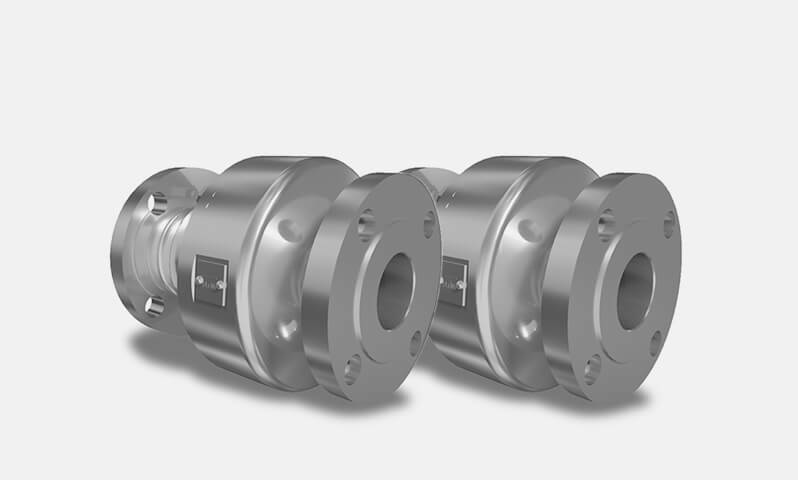 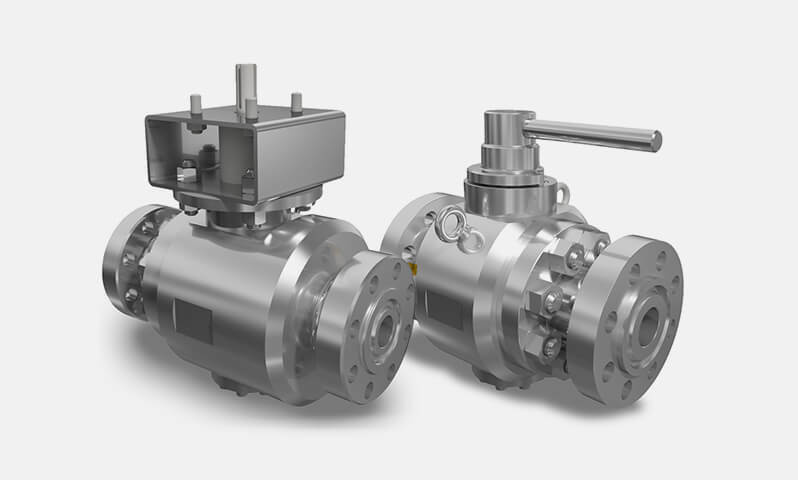 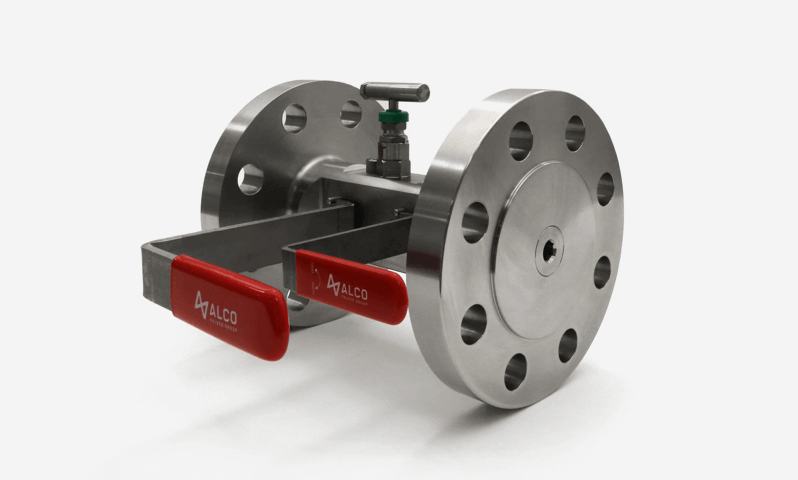 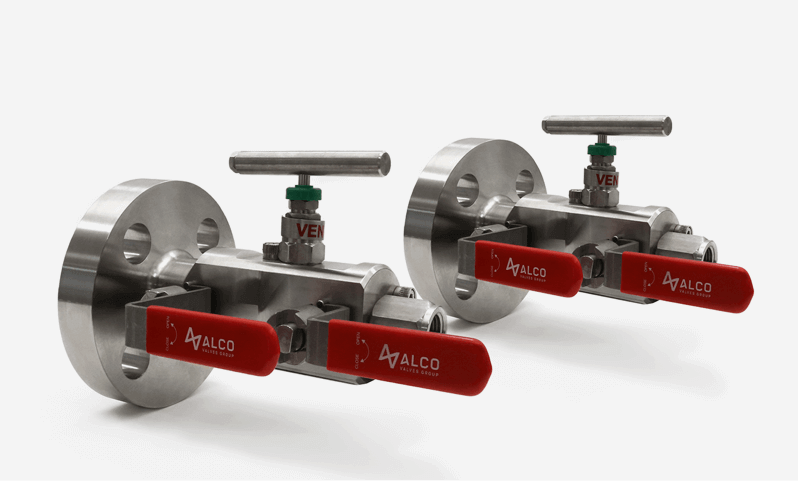 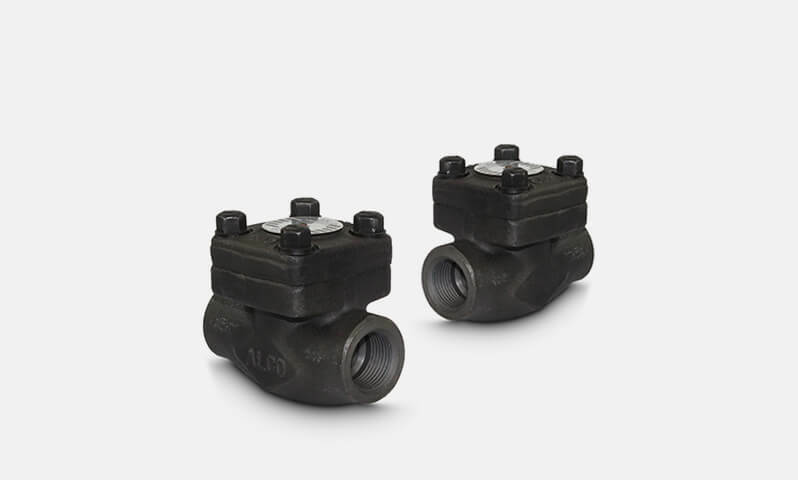 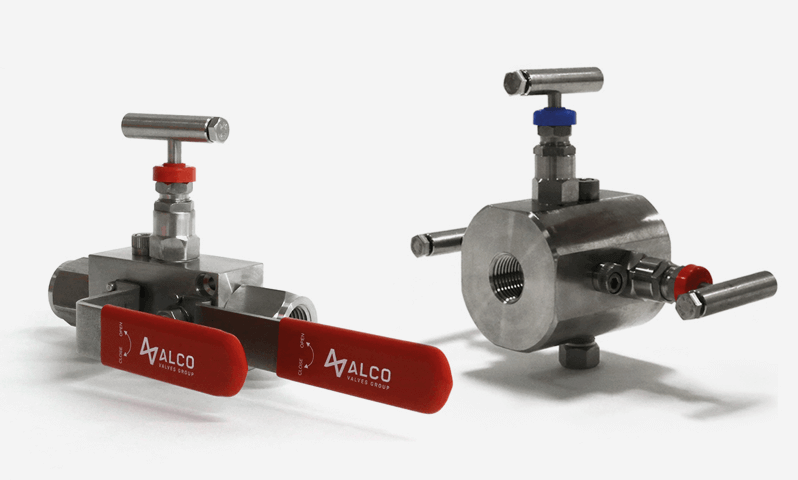 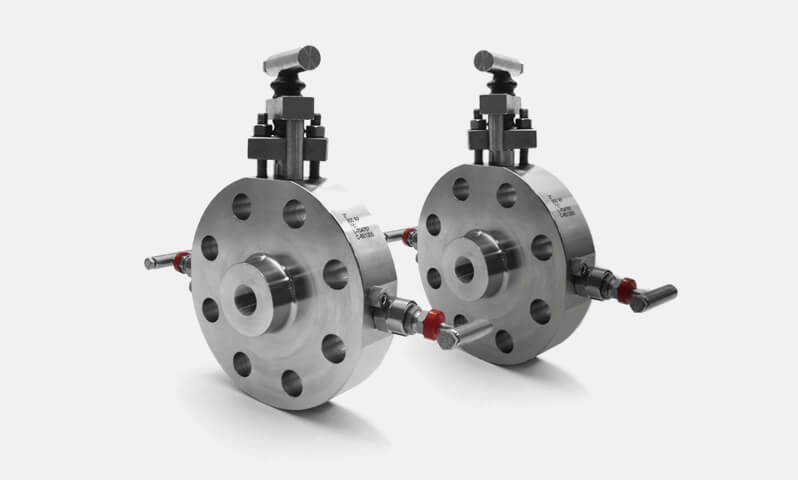 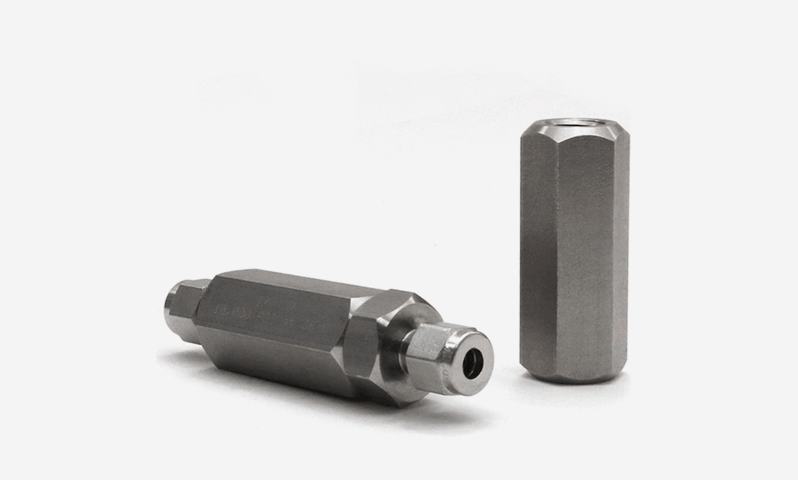 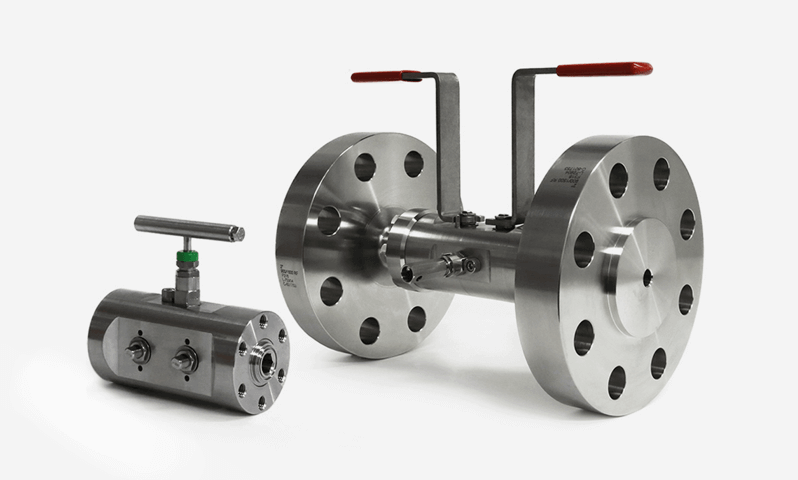 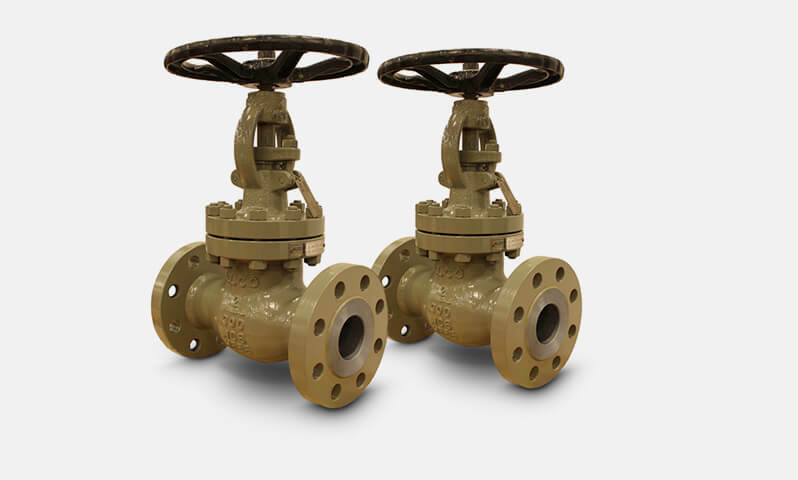 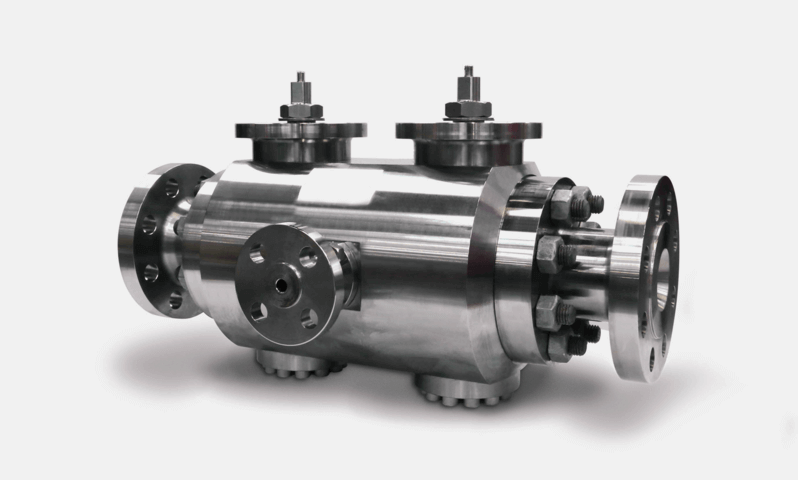 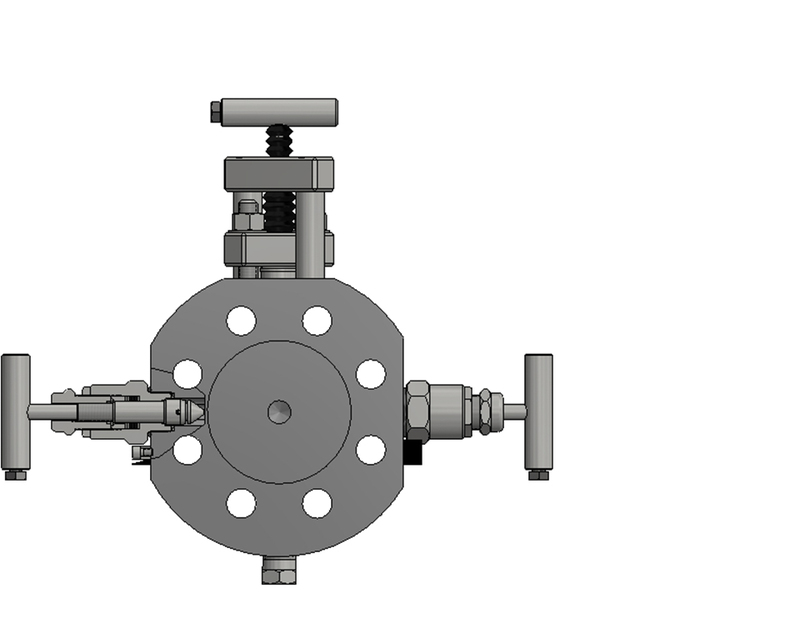 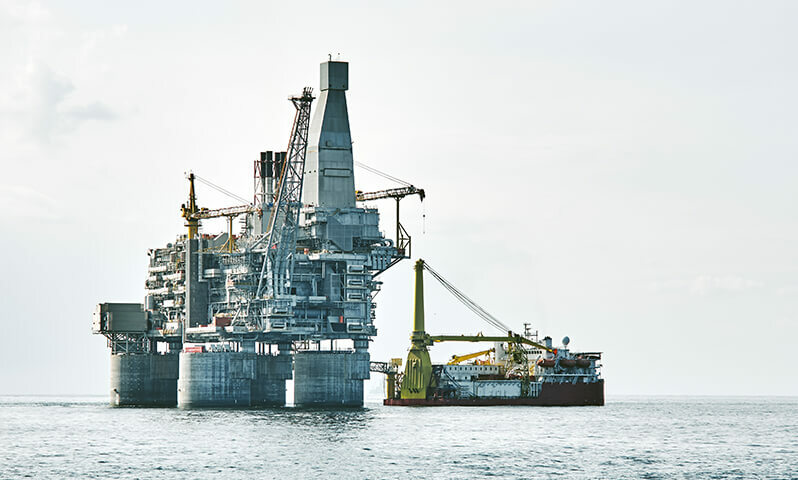 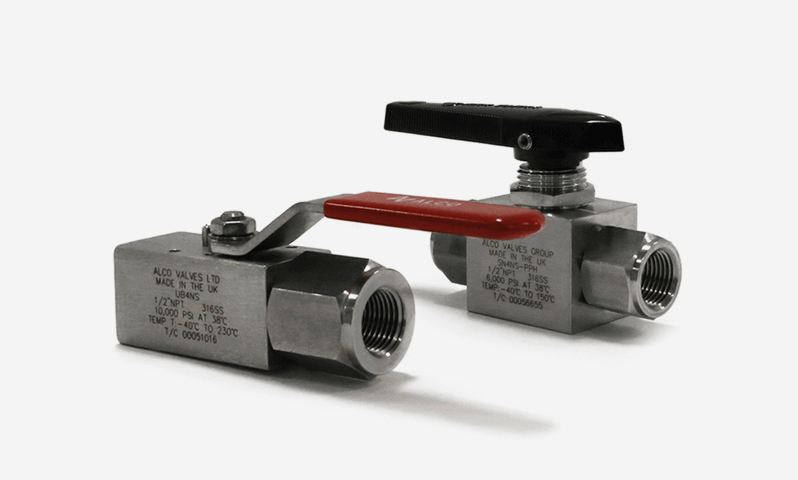 Single block Ball monoflange valve utilising soft seated materials with insert or two piece bolted style connection for superior, bubble tight sealing capabilities at both high pressures and temperatures.